It’s goodbye to Nicolas Cage in Mandy and hola! 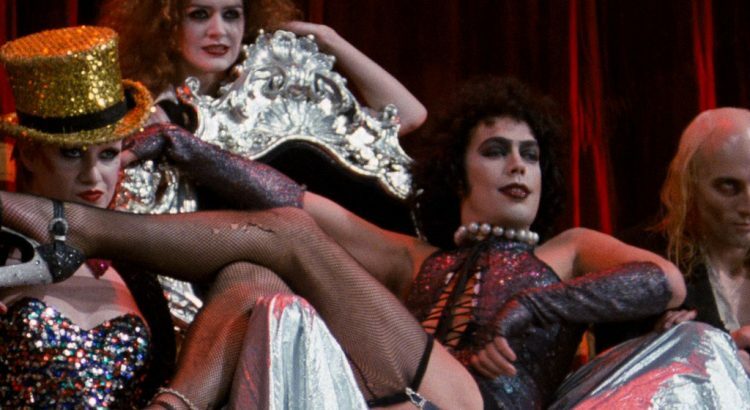 to Tim Curry in The Rocky Horror Picture Show. We have replaced the 22:00 screening of Mandy with The Rocky Horror Picture Show instead. Tickets are on sale for The Rocky Horror Picture Show now via the Dorking Halls box office.